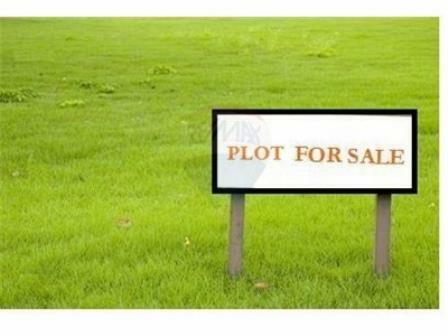 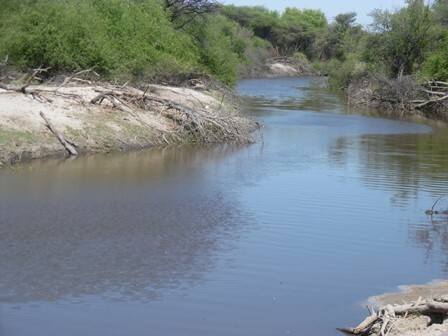 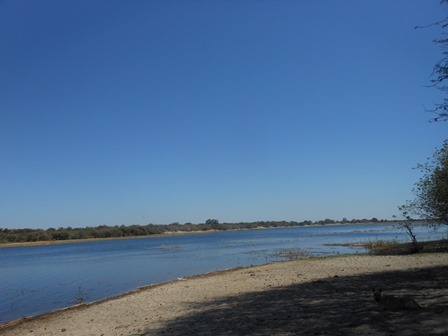 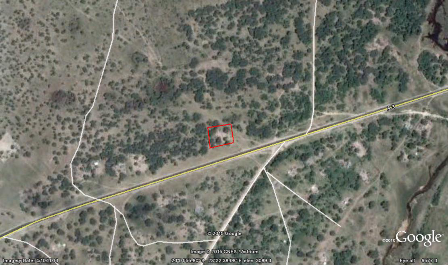 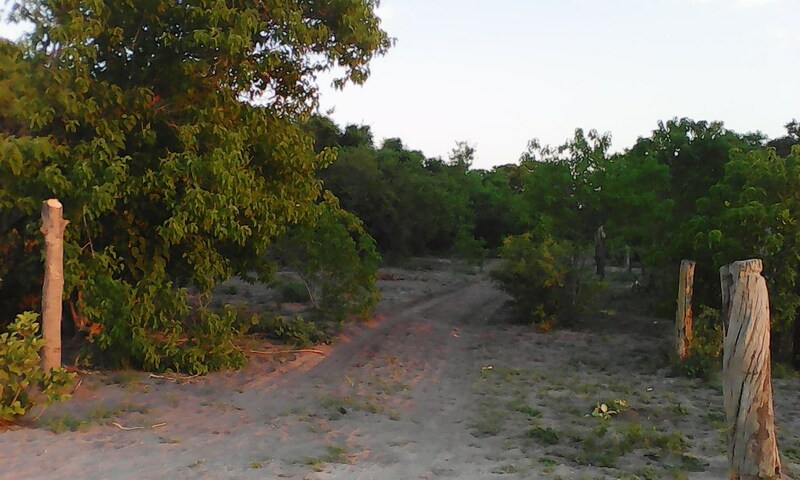 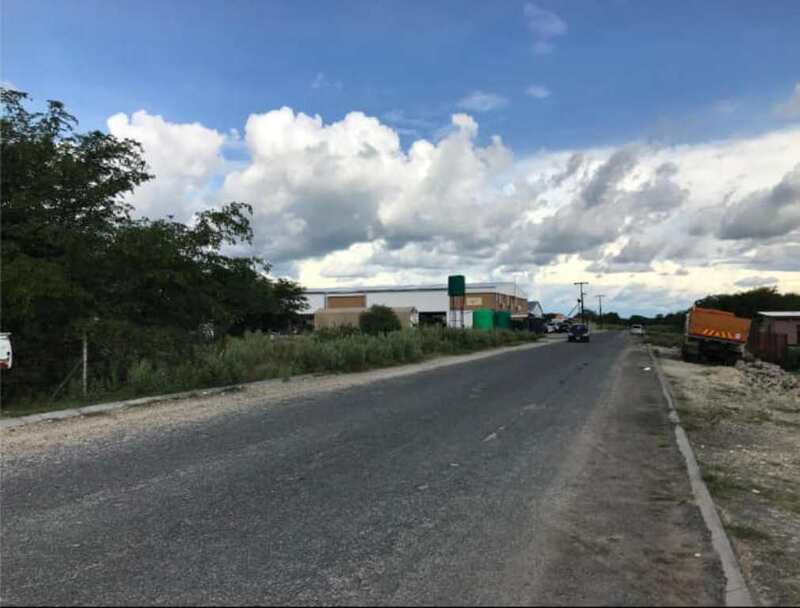 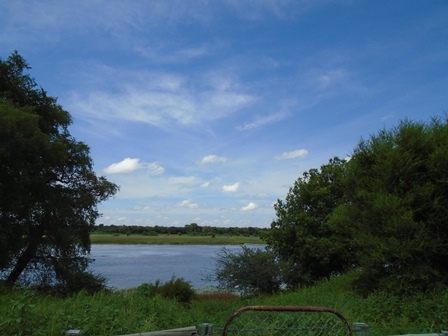 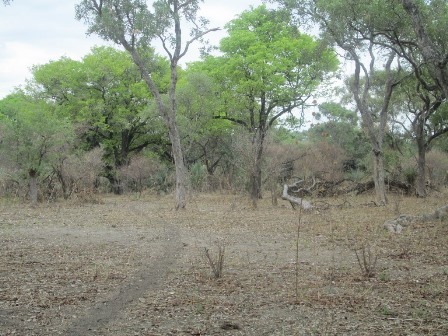 The property is in Boro approximately 10kms from Maun, the great gateway to the Okavango Delta. 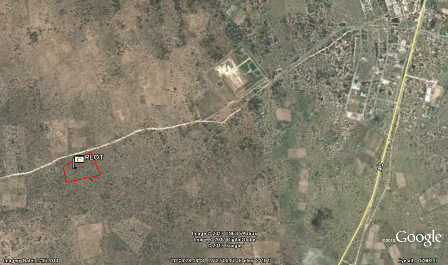 It is a great hotspot for tourism facilities, vacation home, hotel, etc. 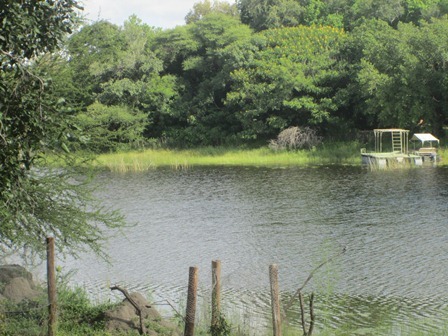 High concentration of wild animals in the area, abundance of birds and beautiful scenery make it even more attractive.